1) Cuck-who invited that guy? 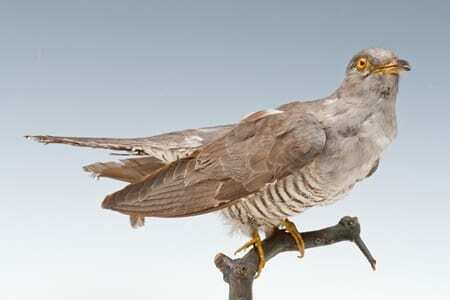 Common cuckoos (Cuculus canorus) are famous for two reasons: their call and their invasive method of breeding. They practice something called “brood parasitism”. This means that the females will lay their eggs in the nest of other bird species, relying on the “good will” of their hosts to raise her offspring. The cost of parenthood is born by others, meaning that cuckoos can breed without suffering the usual loss of condition. 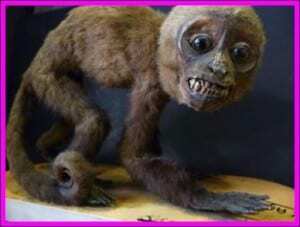 Fascinatingly a female will only lay in the nest of the species which raised her. If it ain’t broke don’t fix it. And favourite host species, within the UK, include dunnock, reed warbler and meadow pipit, though in excess of 100 have been recorded. A single female can visit up to 50 nests in a season, spending less than ten seconds laying. Our cuckoo is a male (you can tell from his slate grey breast), however, and so would never have taken part in this eggs-ploitation. 2) So… what gave me away? The battle between host and parasite is one of the best examples of an “evolutionary arms race”, and the common cuckoo is no different. The evolutionary pressure acting on the host species to counteract the negative impact of the cuckoo causes an ever changing series of adaptation and counter-adaptation. In flight, the common cuckoo distinctly resembles a bird of prey, fooling twitchers and other birds alike. The small species that the cuckoo parasistises are understandably nervous and so are driven away from their nest by the apparent appearance of a predator. 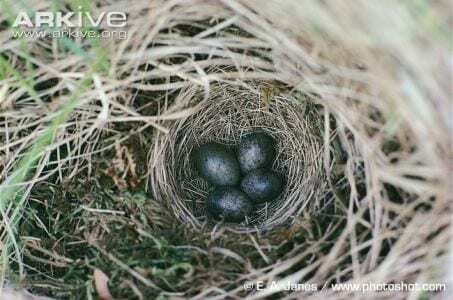 cuckoo egg in a meadow pipit nest. Can you spot the difference? The eggs are also adapted, with thickened shells to reduce breaking (essential in the mad rush of laying) and are also intricate mimicries of the host’s own eggs, reducing the chances of recognition and rejection. Once the egg is in the nest the battle is not over. The chick still has to ensure it gets enough food to grow, a tall order given that after just two weeks the cuckoo chick is normally three times the size of its adult hosts. Upon hatching the chick will use its size and strength to roll any other eggs or host chicks out of the nest, thus monopolising the parental attention. The cuckoo then proceeds to present what are called “supernormal stimuli”. 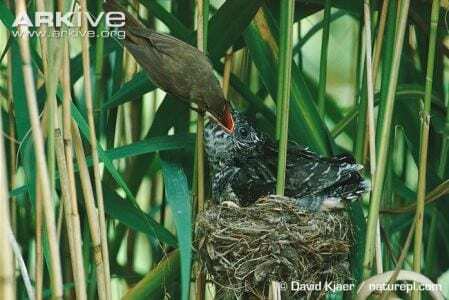 reed warbler feeding a cuckoo chick. Can you spot the difference? This means that it uses the instincts of its victims against them, producing constant begging signals and triggering the host birds’ parental responses to an abnormal degree. Their gape (open mouth) is vivid red and their near-constant vocalisation sounds like the overlapping calls of multiple chicks. The function of their gape is actually a matter of much debate. Redness seems to have little, or no, effect on some host species. It has been suggested, however, that vivid red is a form of “go everywhere” gape that allows the cuckoo to exploit a range of hosts. A jack of all trades, disaster at none. In Europe the breeding population of the common cuckoo is estimated at between 4,200,000 – 8,600,000 pairs (BirdLife International 2004). Adults begin to breed at two and the oldest recorded individual was an adult male, caught by the British Trust for Ornithology (BTO) in exactly the same spot in Cambridgeshire six years, 11 months and two days apart. Cuckoos spend the summer and breed within Europe but travel approximately 5,000 miles to winter in Africa. If we assume this cuckoo made the round trip seven times, he must have flown 70,000 miles at a rough estimate. Our specimen is also an adult male so must have flown at least 10,000 miles in his time. A well-travelled bird. It is not all rosy, however. Within the UK we have lost over half our breeding cuckoos in the last 25 years. This is a complex case due in part to their migration. One-ended conservation is, therefore, only fighting half the battle. Climate change, shifts in land use and habitat degradation at both ends of their migration route will damage their chances. The BTO has launched a project to plot the migration and survival of cuckoos leaving the UK. It seems that the picture is even more complex than we thought.